The French plug-in car market took home 4,210 registrations in January — +78% year over year (YoY). Fully electric models jumped 138%, their highest growth rate in over 2 years, while plug-in hybrids remained in the positive as well — +14%. This recent increase in sales pulled the 2019 plug-in vehicle (PEV) share to a record 2.7%, with fully electric vehicles (BEVs) alone having 2% share. Looking at January best sellers, the Renault Zoe registration uptick continues (+136% YoY!). With 1,496 units, it landed #29 on the mainstream market. That model is the main reason BEVs were shining in January, but it wasn’t the only one. The #3 Smart Fortwo ED tripled sales to 306 deliveries, while the #2 Nissan LEAF maintained its sustained growth, thanks to 341 registrations. 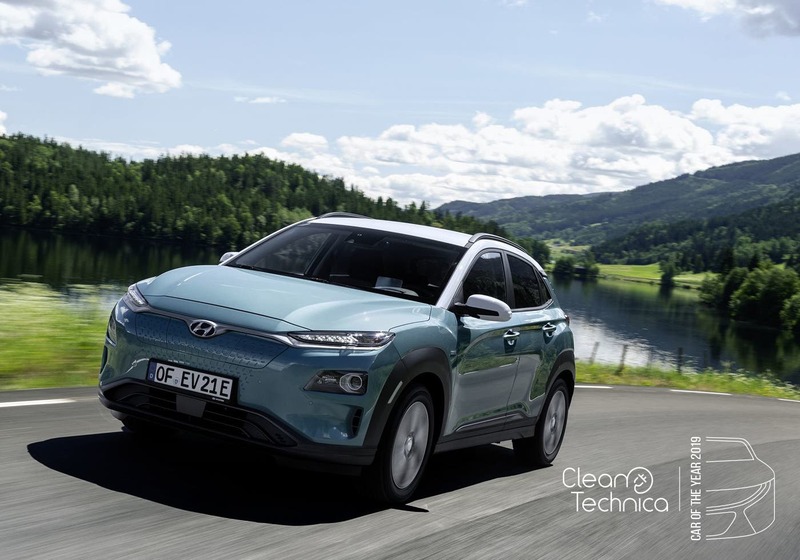 But the real events were the Kia Niro EV (149 units) and the Hyundai Kona EV (147) performances, both winning top 10 spots, while the presence of both Hyundai Ioniq options (#15 & #17) and the Kia Niro PHEV (#18) underline the current delivery push that the Korean group is making in Europe. In a market known for its stability, this time there were actually some interesting surprises. Besides the Korean rise, Jaguar Land Rover had a great month, placing all three plug-ins in the top 20. The Land Rover Range Rover Sport PHEV, along with winning the title of longest model name, earned the #11 spot, followed but its posher sibling, the Range Rover PHEV (#12). The fully electric Jaguar I-PACE joined the ranking as well, in #20. Both Volvo SUVs scored record results, with the midsize XC60 PHEV registering 214 units while the full-size barge XC90 PHEV delivered 195 units. Both are running with the Mitsubishi Outlander PHEV (214 units) for the Best Selling PHEV title. In the brand ranking, Renault (36%) continued to lead the way, followed at a distance by the #2 Volvo (10%) and the #3 Nissan (9%). The #4 Smart (8%) is aiming for a podium position itself, though.